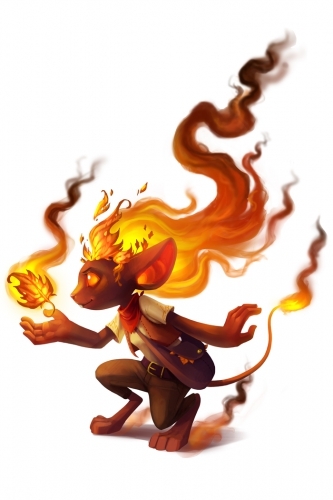 The Spice Finder Mouse is a breed of mouse found in Prickly Plains. The Spice Finder Mouse has been found to be attracted to Medium Queso. 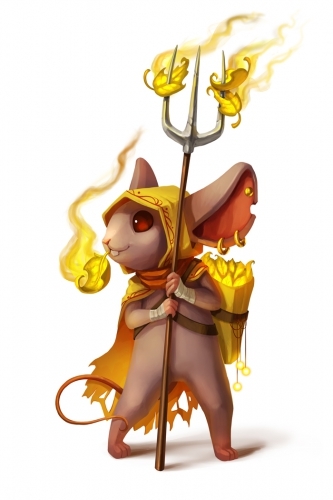 Only Arcane traps are effective against the Spice Finder Mouse, all other power types are ineffective. This page was last edited on 26 June 2018, at 22:41.